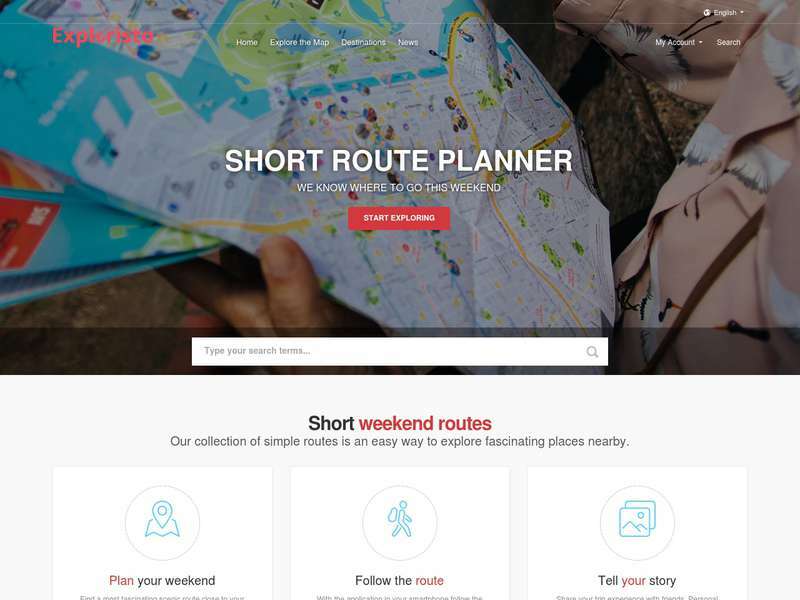 Collection of interesting places to visit and see. Short walking route for sigtseeing. 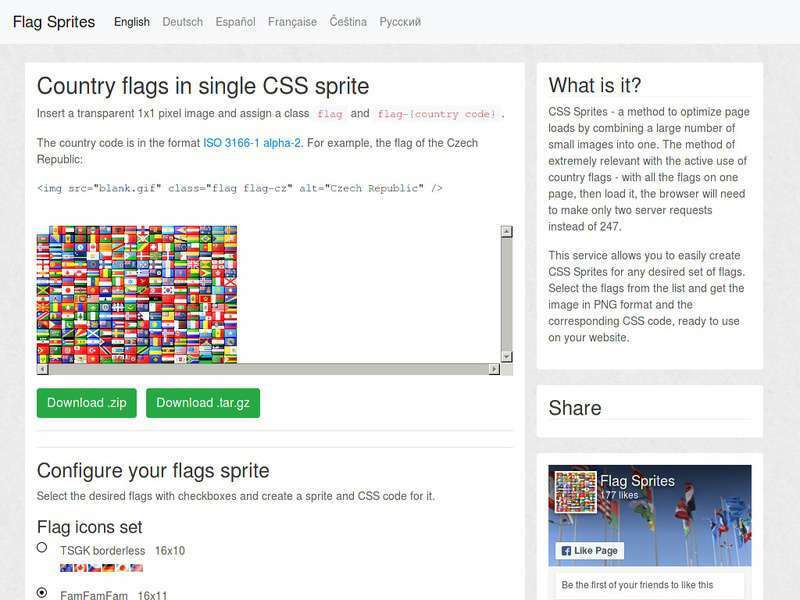 The service for creation of CSS Sprites for any desired set of flags. 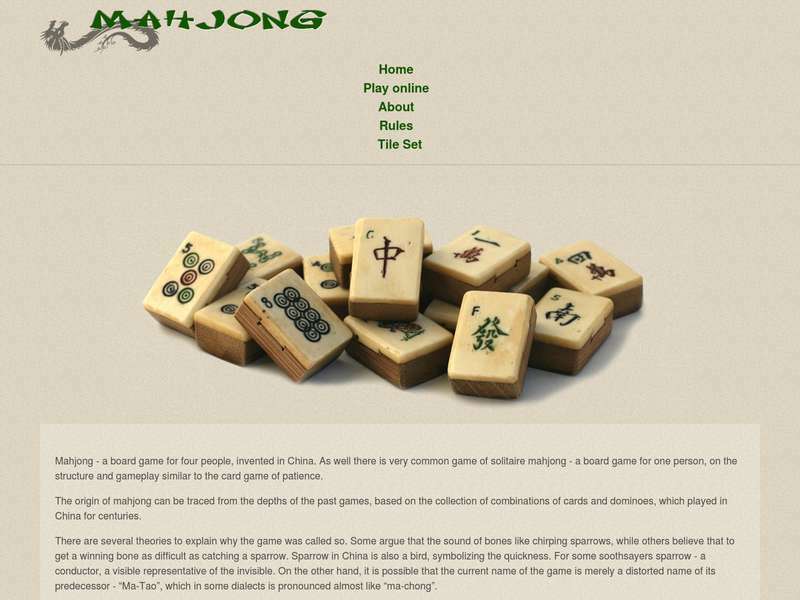 Website dedicated to Mahjongg game. Simple online solitaire version.